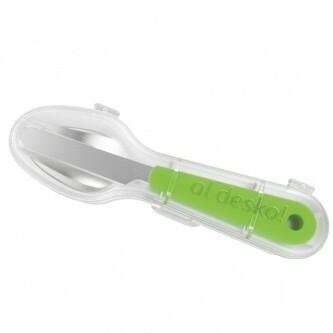 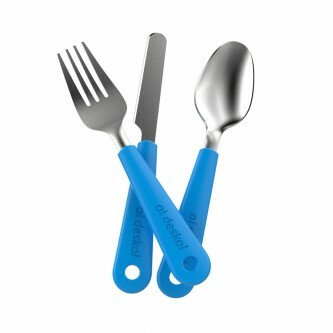 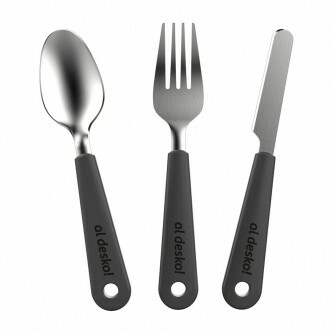 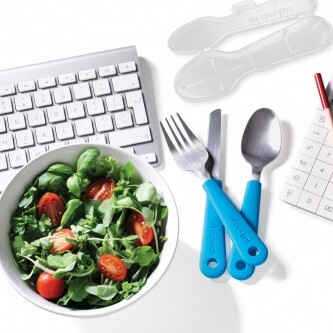 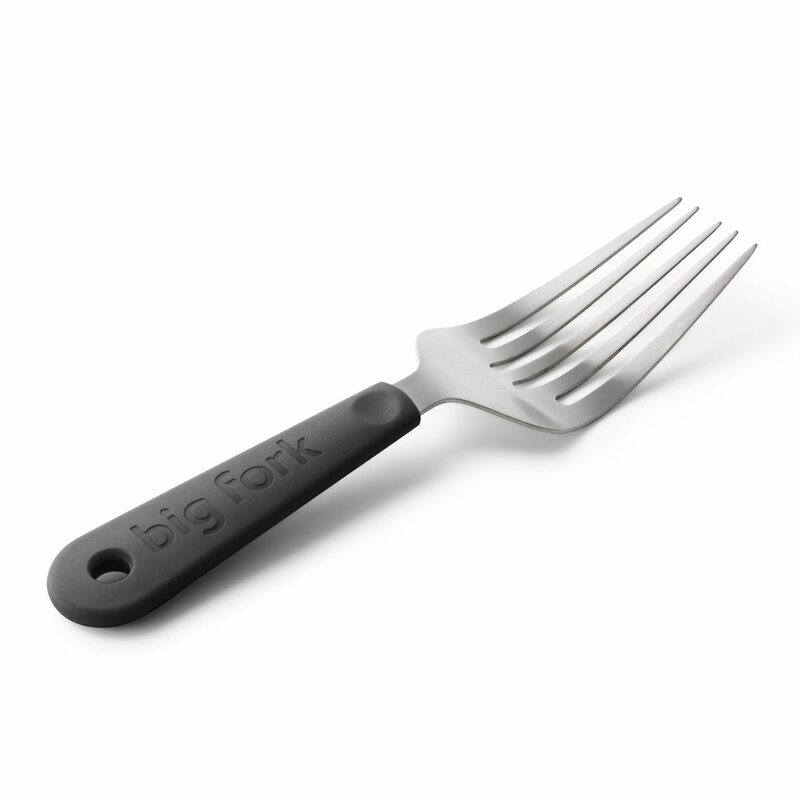 Al Desko™ is a stainless steel cutlery or flatware set with its own compact carry case designed for eating ‘al desko’. 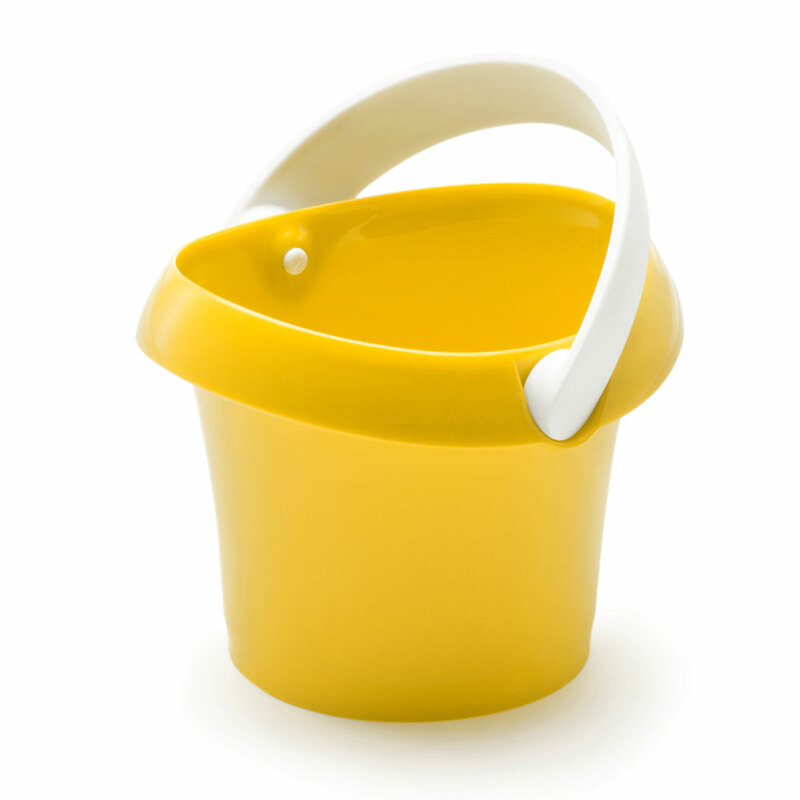 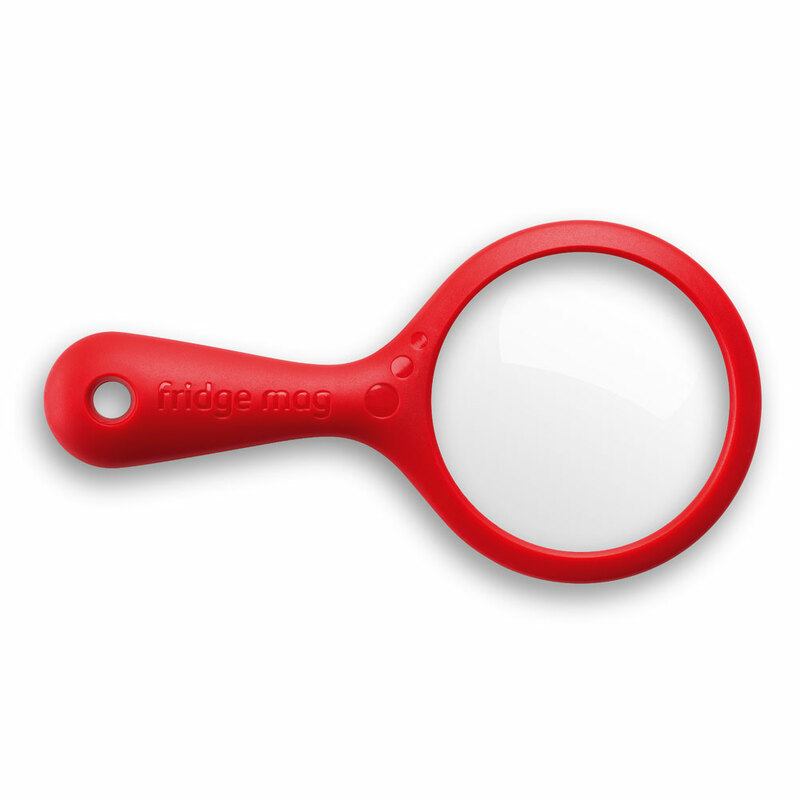 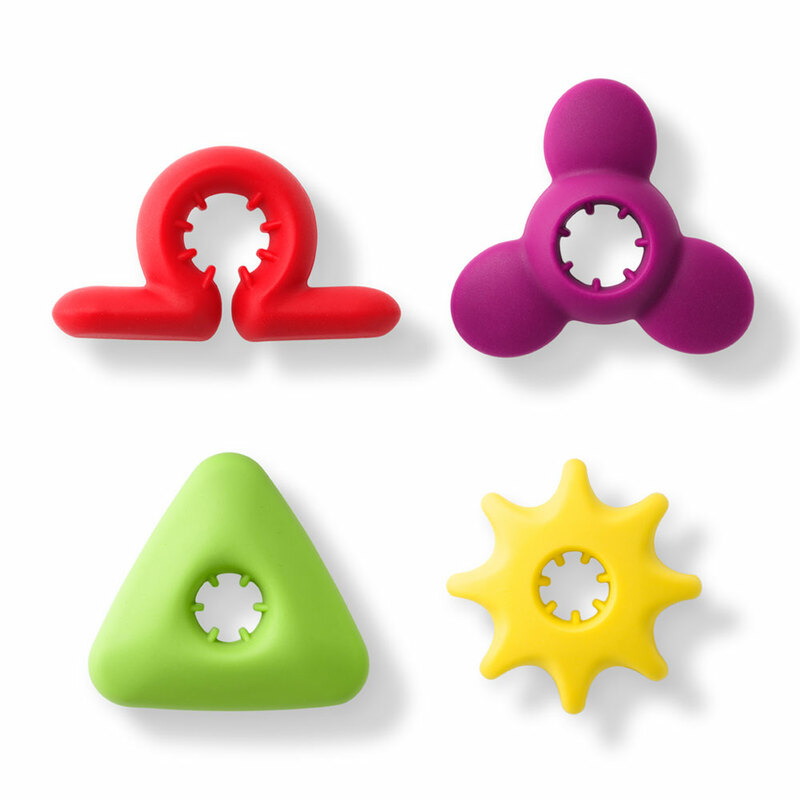 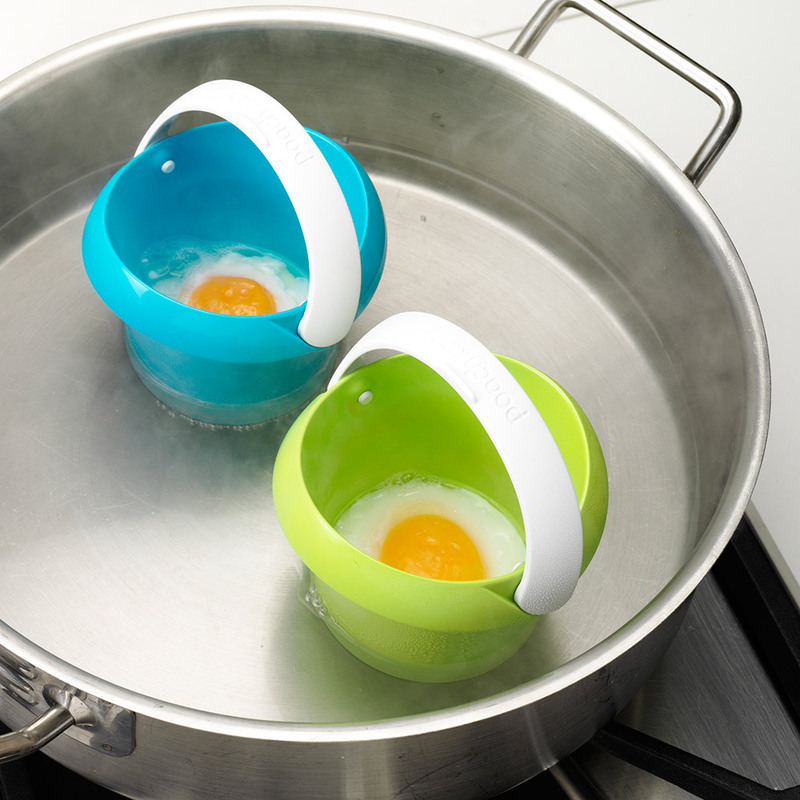 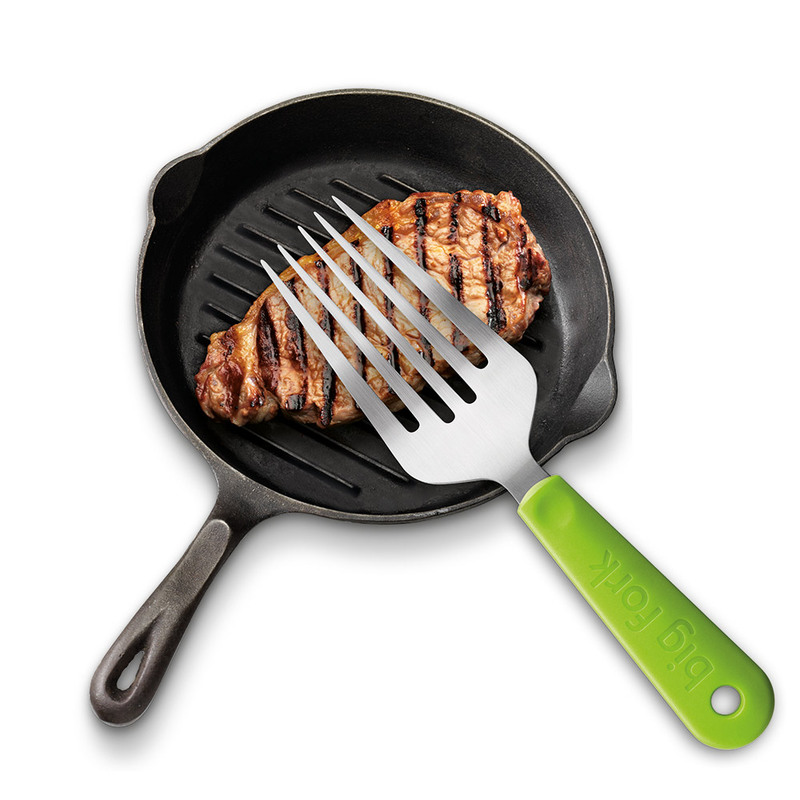 Just the right size for daily use – it’s a little bigger than your average plastic picnic set – but still portable. 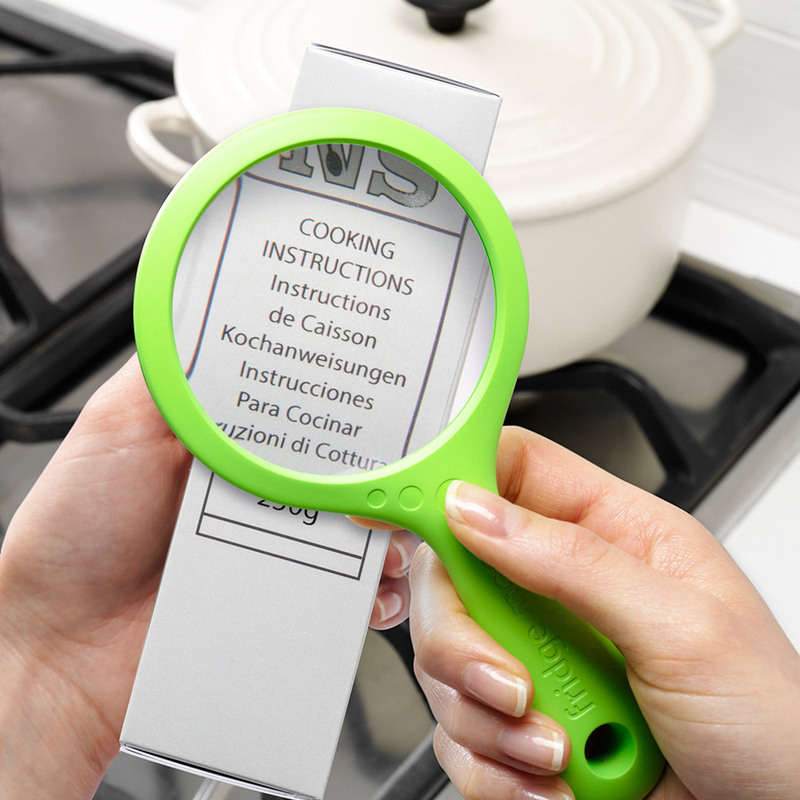 We wanted to make something lightweight and easy to carry around but still substantial and using proper stainless steel so that you would want to use it every day.